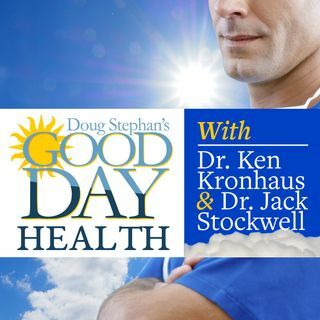 Host Doug Stephan and Dr. Jack Stockwell explain what your healthy salads should look like. Did you know that there are more microbes on the tip of your pointer finger, then there are people in the world? Chemo attacks both the good cells and the bad cells in the body, so which organs need to be protected? Learn how drinking warm water before eating can help you eat less. Did you know that there is a simple way to protect yourself from contracting Malaria? How much accurate information do the ... See More popular home DNA tests actually provide?